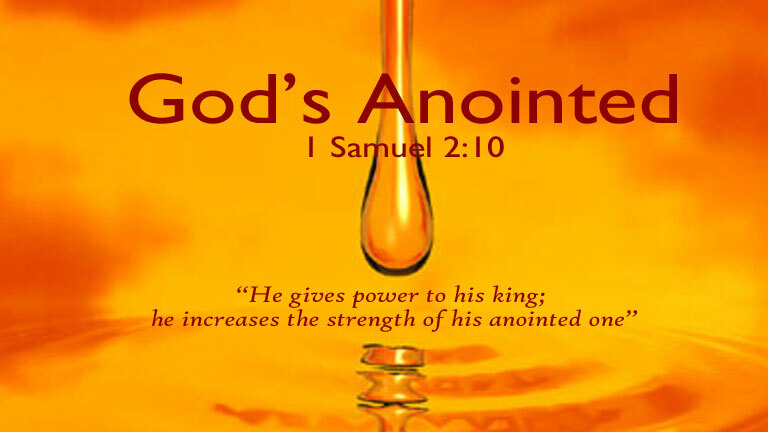 I will anoint you with My Holy Spirit as I pour out fresh oil upon you, says the LORD. You will be revived and refreshed as you press into My presence. I will give you unspeakable gifts of My Spirit and you will be empowered as never before! There is no end to what I have for you and no limitations. I Am unlimited! I Am never depleted and the things of My Spirit are vast and beyond your comprehension. There is an endless supply of My power. There is much more for you! Come and receive what you never asked for. Receive the unimaginable! Come and partake of that which I have prepared for all those who love Me and seek Me diligently. You have not seen anything yet, says the LORD. You will not be dry and lifeless, but alive and vibrant, says the LORD. You will not be empty, but full. You will not be exhausted and weary, but energetic and strong. You will not be complacent and bored with the mundane and same old stagnant things of the past. I will give you the new! I have much more for you to do, and what I give you will equip you for the new assignments that I have for you to fulfill. You will be eager to run with Me as I pour out My Spirit of grace upon you and My favor rests upon you. You will be fat and full of My blessings that are endless and be fully ready to embrace the New, and you will do great feats for My kingdom and glory, says the LORD. Amen! Thank you Jesus, Father God and Holy Spirit! Thank You, Lord Jesus, Father God of whom you are the one and only I Am above all other and Holy Spirit, true giver of the Christian life. AMEN !! !